Horst Diesing founded Diesing Walzwerkstechnik GmbH in 1982. Today, it is one of the leading manufacturers of high-speed steel rollers. We define ourselves as partners of rod, wire and pipe manufacturing mills. We specifically apply our material and production know-how to provide our customers with maximum usage worldwide. 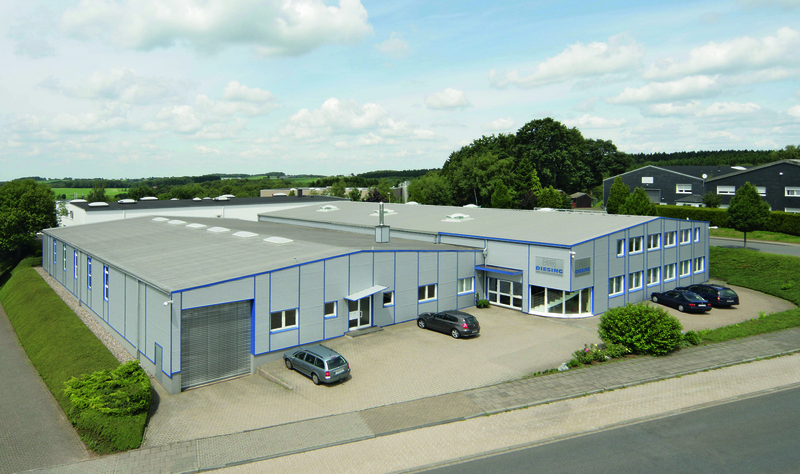 During the subsequent years, the Schüttendeich location was continuously expanded; a warehouse was built, which was later to be used as the site for the hardening plant. In 2011, a further hall was added for the manufacturing of our primary products up to the blank. These products are finished in the next production step at our CNC production site at the main location to customer specifications. With the establishment of the in-house hardening plant, a further important milestone was laid in 2016. Since then, we have been able to produce our core products entirely in-house. It allowed us to reduce to reduce delivery times and increase quality as well as monitoring capacities. Successful positioning in the market place allowed us to consistently improve production capacities, which quickly rendered the original production area too small. For this reason, a second hall was established at Radevormwald Dahlienstraße in 1989. Standstill is retreat! For this reason, a further important step in the development of the company was taken in 2004. The foundry facility laid the foundation for today's casting qualities. 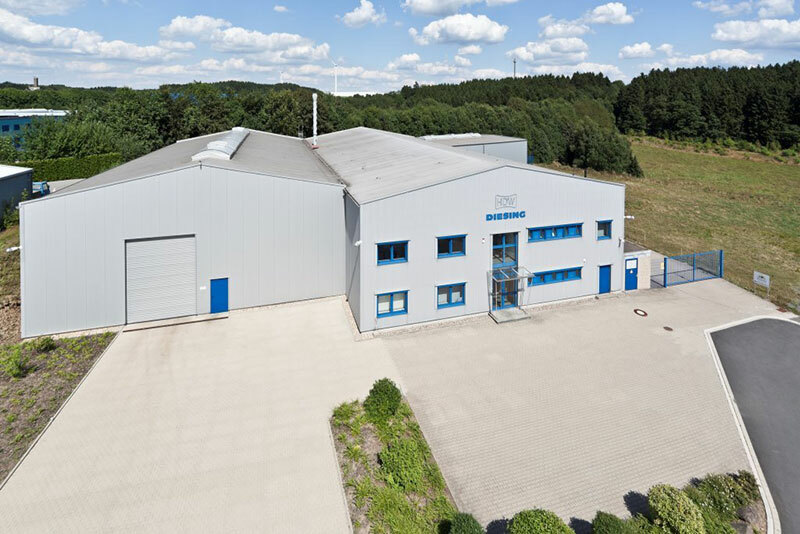 At a distance of 800 m from head office, the foundry was established at the Schüttendeich industrial area, also at Radevormwald, due to the limiting local options. Today, we provide numerous wear parts for rolling mills. These include mills for the production of steel wires, pipes and bars. Also the straightening roller sector was continuously expanded and a program for calibre calculation was developed in-house. To round off our profile, we manufacture all wear parts coming into contact with the milling material. The map provides an impressive insight into where our products are applied globally.